This is a reminder that all student-athletes playing a fall sport need to have a current physical and completed online registration to be eligible to start practice on the first day (Boys Golf: 8/10, all other fall sports: 8/17). 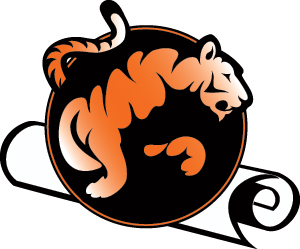 Additionally, there will be a fall sports parent meeting on August 12th at 6:30 in the EHS Auditorium. 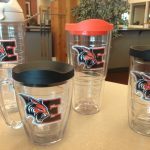 We continue to add spirit shop items for you to show your Tiger spirit. Stop by school or see the shop at one of our fall sport events. GO TIGERS! 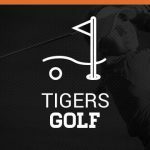 Interested in playing Boys Golf this fall? Well, make sure you come out to Colorado National Golf Club on Wednesday, August 5th at 6:00 pm for the pre-season informational meeting. You will hear from our new Head Golf Coach, Matt Smith. He will cover information about the match schedule, practice schedule, and other important details. 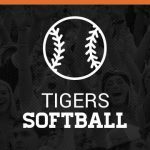 Erie Softball will be hosting a skills camp August 10-12. Elementary age ($60) from 9:00 am-12:00 pm with a small lunch provided. Middle school ($60) and High school (free) from 12:00 pm-2:30 pm. Please email Coach Simmons at haroldesimmons@hotmail.com for more information. 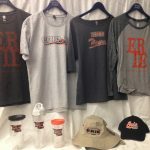 Erie High School Athletics will be hosting the Fall Sports Parent Meeting on August 12 at 6:30 PM in the EHS Auditorium for all fall sports except for boy’s golf. Due to the earlier start date for boy’s golf, that meeting will be held on August 5 at 6:00 PM at Colorado National Golf Club. 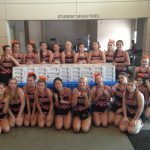 The Erie High School Cheer team was at Eagle Lake Camp today, packing and serving lunches as a volunteer project. Thank you to all of the athletes that attended today, and keep up the great work! 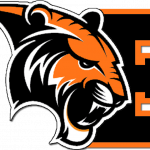 Fall sports are around the corner and this year the Tigers will feature an online presence that will cover our schools athletic programs like never before. Stay tuned for more details and exciting news!